In the run up to Christmas I have a fabulous opportunity for one of my readers to win a Gro-clock courtesy of The Gro Company and ideal present for a small person in your life. 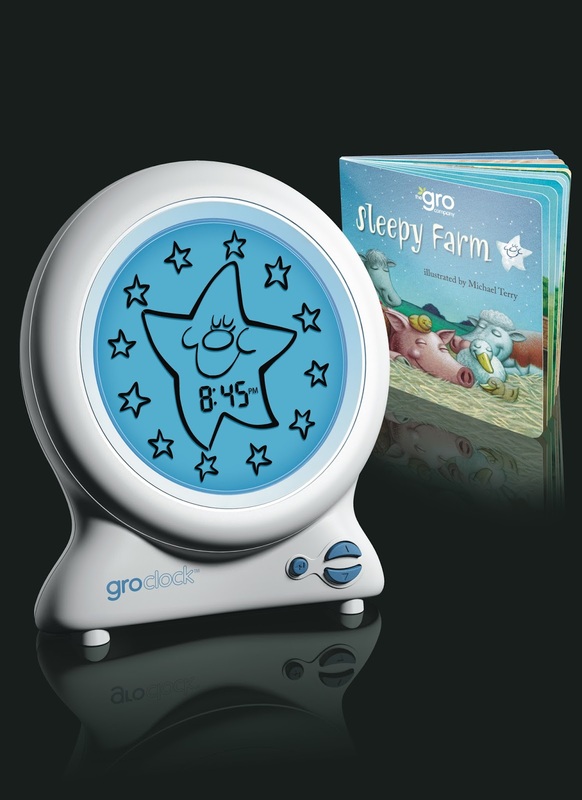 The Gro-clock helps your child recognise night from day using images of the stars and sun. As the night passes the stars vanish one by one and Children will learn that it is time to get up when the sun appears. Along with the clock you receive a lovely story book for bedtime called Sleepy Farm. I love the fact that you can have two different wake up times for weekdays and weekends which may lead to more beauty sleep for us adults. 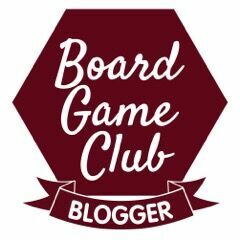 If you would like the chance to win a Gro-clock then please complete the rafflecopter form below. 7am! I am up at 4am! Anywhere between 3am and 5am! 4.30 am... i need this clock! My children are older now but my niece gets up at 6am. Between 7 and 7.30 - however it is earlier in the summer when it is light! Well I'm entering for my niece but I know for a fact she gets up any time from 6am hehe. My 4 year old gets up at 7.00 on school days & 6.00 on weekends (!!!) and my 7 month old gets up at 6.45. My youngest gets up about 6 but my other 3 like a lie in! 6ish on a good day! 6:45 every day without fail. usually about 6.30 - too early for me! Usually around 6am, especially if we don't need to be up! 7am ish -not too bad ! Between half 7 and half 9. He gets up around 6:30- that is after he got up at 4, then 5, then 5:30. wish he would stay in bed till 6:30! My oldest is anytime from 5-6 and my youngest around 5:30, urgh! I am really lucky and the boys don't get up before 8am! My youngest wakes up around 5:30 every morning - doesn't matter what time she goes to bed, wakes up the same time every day! I'm the auntie and when they sleep over it feels like they wake up mega early. It's normally 6am or just before. I think at home it might be more like 6.30-7am but I'm sure a clock would help out keeping them from getting up at the crack of dawn! on a good day 6-6.30am ! Any time from 5 to 7:30 depending on her mood.